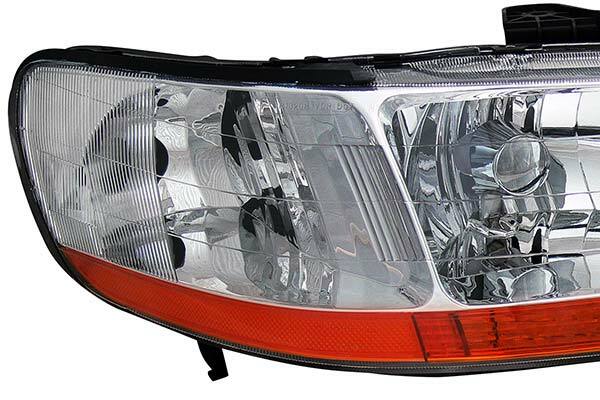 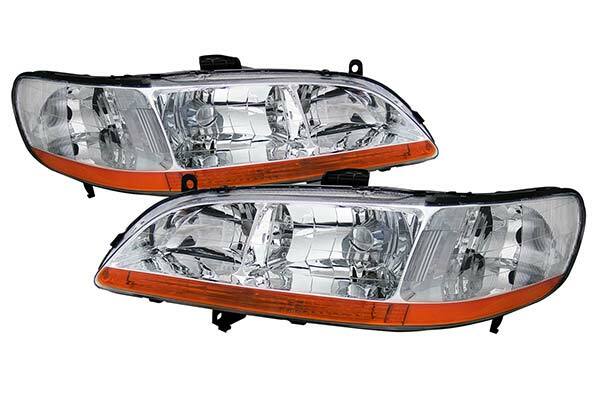 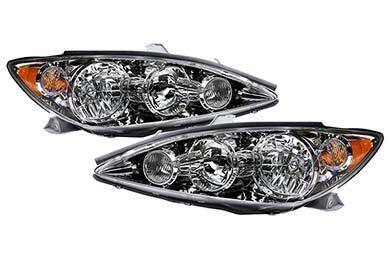 TruXP Replacement Headlight Housings - Replacement Headlights - Free Shipping! 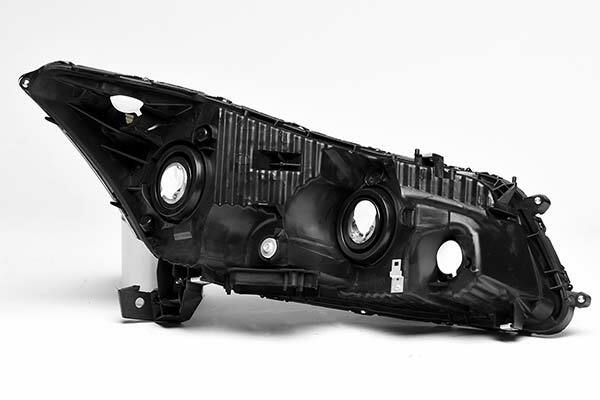 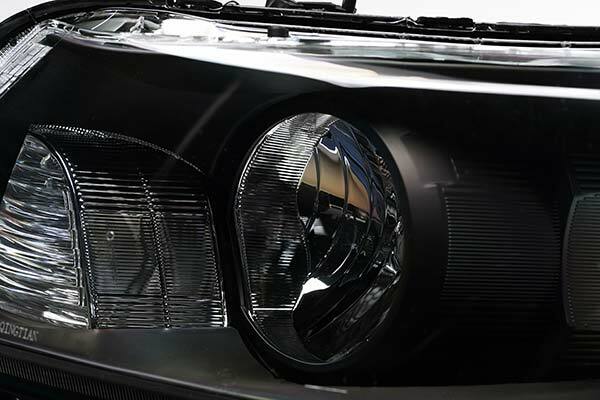 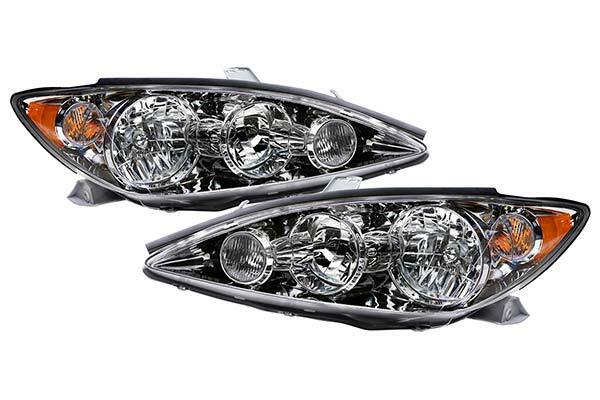 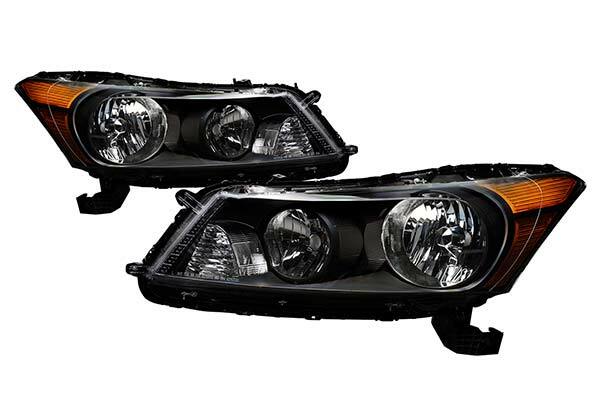 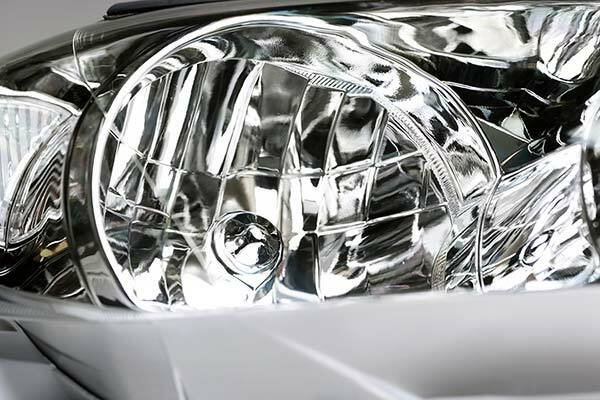 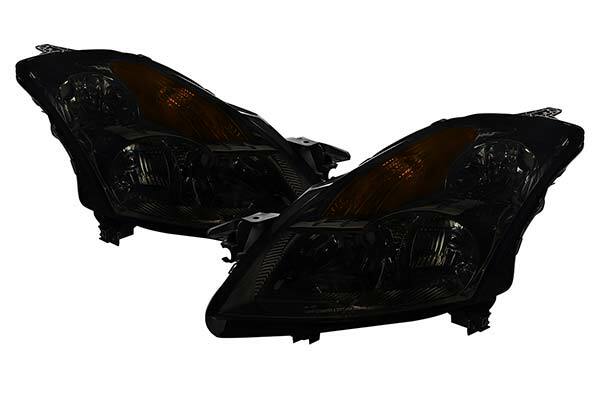 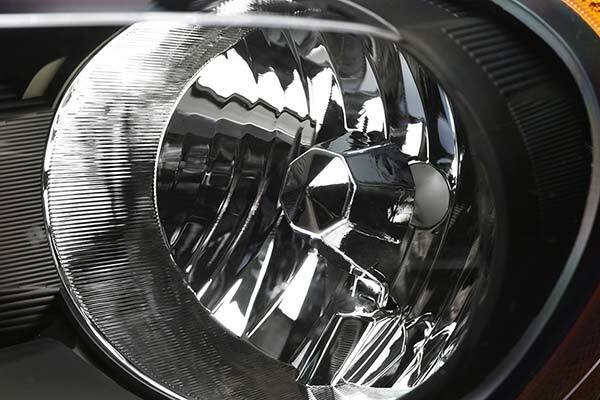 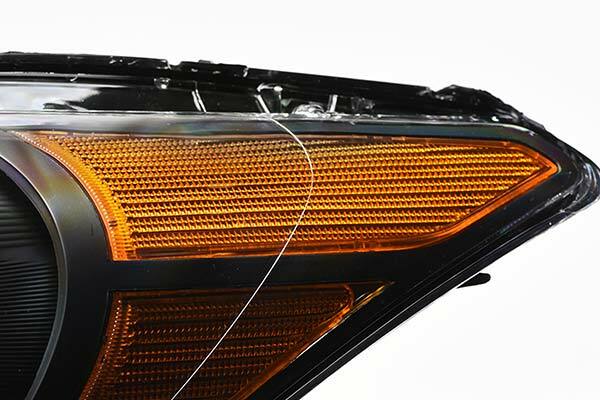 Whether you're looking to replace a broken or faded set of headlights, or simply looking to upgrade the look, TruXP Headlight Housings are an excellent and affordable option. 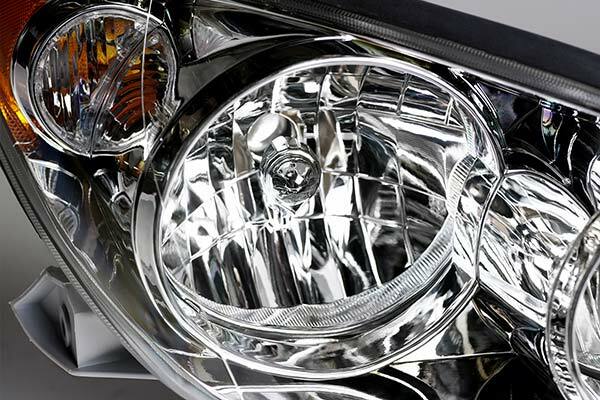 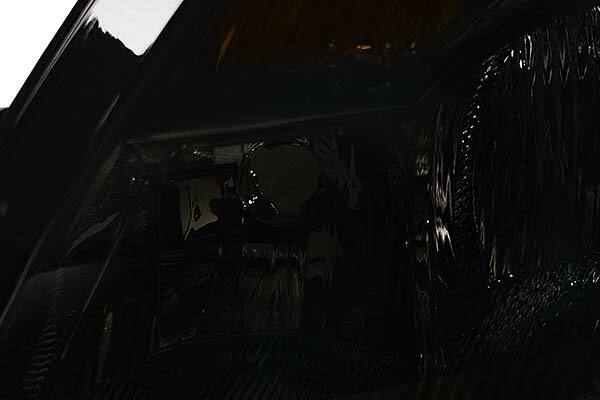 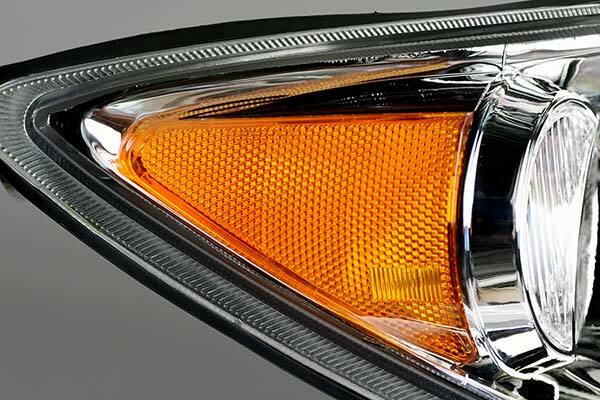 Choose from different housing and lens color options to match your vehicle's style. 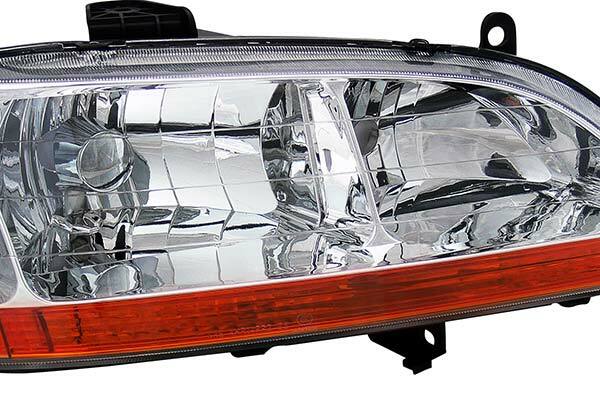 Reference # 753-506-699 © 2000-2019 AutoAnything, Inc.